Have a dog that is always hungry can be scary when you don’t know the reason. This can be behavioral, a sign of poor diet or even pathological. These different causes are identified herein so that you can better understand whether it is hunger or appetite. Discover the source of the hunger of your dog and know what you should do. 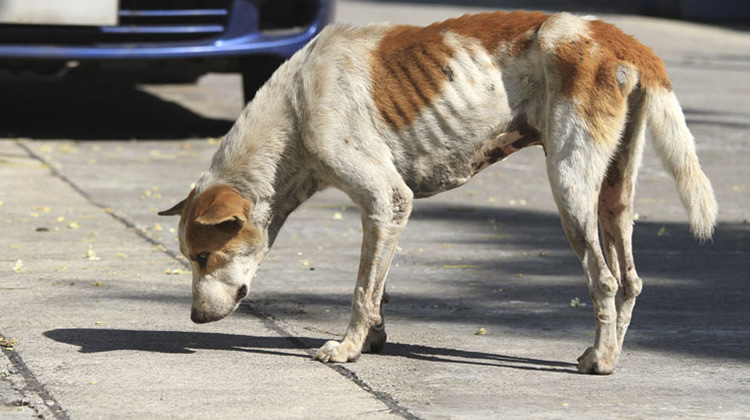 A dog always hungry is often a problem that pet owners face. There are several reasons for that such can happen, and we should be aware of to know how to identify what is normal and what is not. The correct diet is one aspect crucial to the life of the dog, and there is a huge variety of offerings to choose from. Most adult dogs should eat 2 to 3 times per day, and the meal must be provided in a reserved space and quiet to allow for a correct assimilation of food and its digestion. So there is all the nutritional intake necessary, you must choose a diet specific to the stage of the animal (puppy, adult, senior, pregnant woman, etc.) and provide the indicated amount. 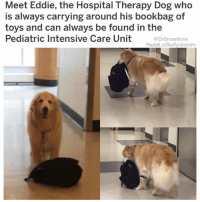 This may be suggested by the veterinary doctor or can then be found in the guidelines contained in the package, which indicate in the table the needs the daily total according to the age and body weight expected. From the outset it is necessary to differentiate between appetite (desire to eat) hunger (feeling physiological need to feed to meet their nutritional requirements). 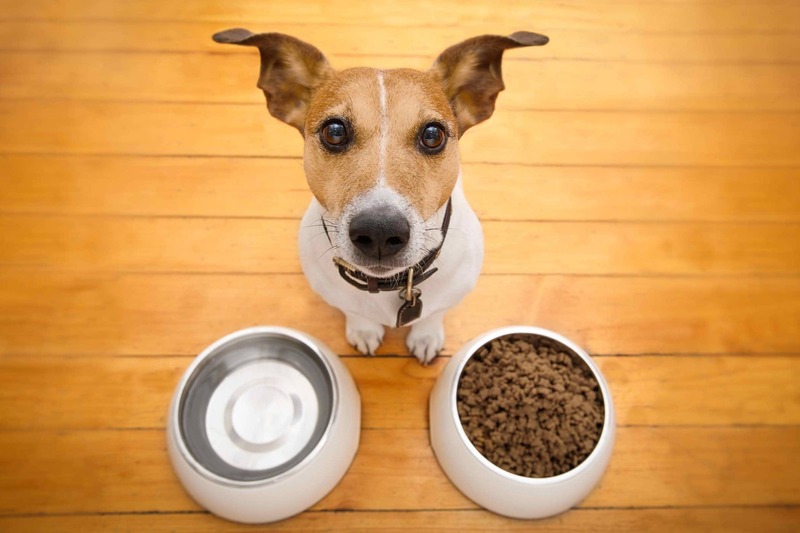 In these cases, it’s not about having a dog always hungry but rather from the absence of the contribution of the nutrients required, and the dose and/or the diet itself must be adjusted. Happens when the dogs are in the development stage, in females-pregnant women and in lactation or in dogs whose physical activity increased substantially. Thus, the diet must be adapted to the new conditions. In this case it is increased appetite. 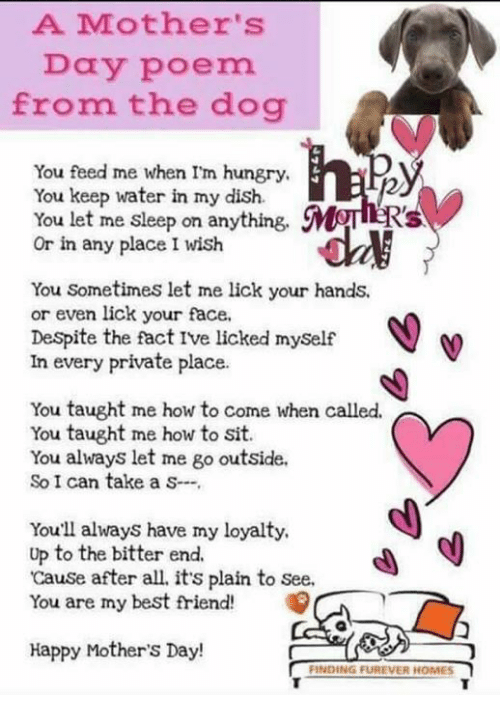 Many times the owners foster innocently this kind of behavior to yield to the views and requests of the dogs during meals, or while you prepare them, giving them pieces of our food. This practice, besides doing harm to the animal because they are foods unsuitable for them, it is reinforcing a behavior that is not desirable. In these situations you should ignore it and not rewarding you with any type of food, so that he realizes that that sort of behavior is not desirable. 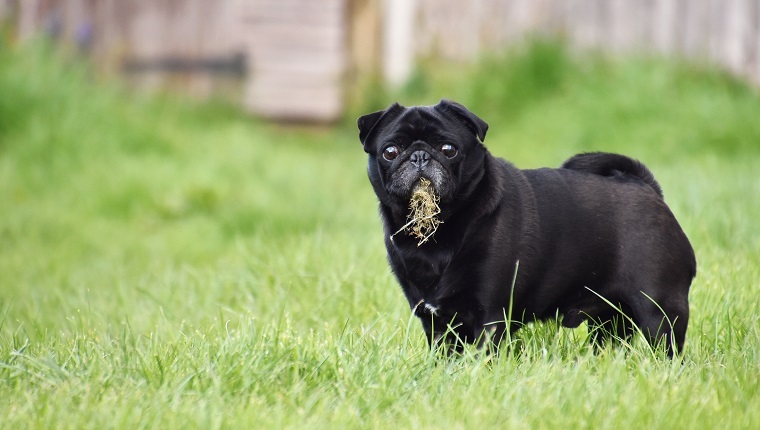 In dogs that are not stimulated and that spend a lot of time alone without doing exercise, the greater intake of food can work as an escape to entertainment. Here, in addition to having more time to entertain and walk the dog, you can give a toy that contains food inside and that it is necessary for the dog shake it and strive to get this skirt and eating her out, stimulating-o. Also occurs in cases where there are more animals and that they are seen as rivals with interest on the same food. In these situations, the dog will devour the in front of way to ensure that you do not go hungry in the coming times. As a workaround, you should separate the animals at the time of the meal, placing them in locations sheltered and calm, and the meal can also be given in a bowl with “obstacles”, by reducing the speed of ingestion. These objects can easily be found in pet store. One of the major and current problems of dogs taken as pets is your turbo. 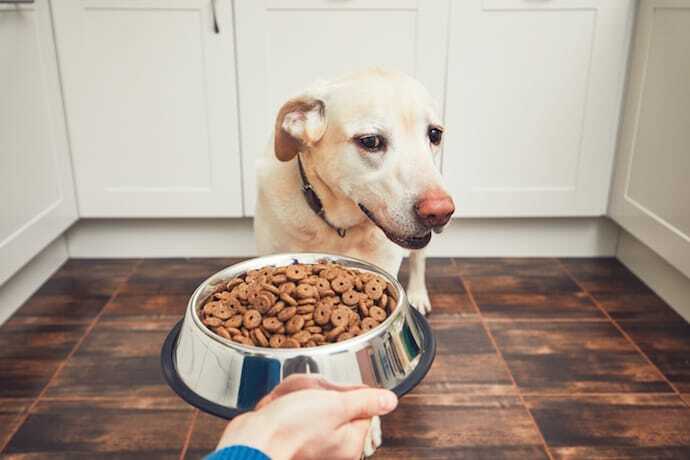 There are owners who believe that their dogs are only healthy if they are round, leaving food ad libitum (free) throughout the day the dogs sometimes do not know when they will stop. 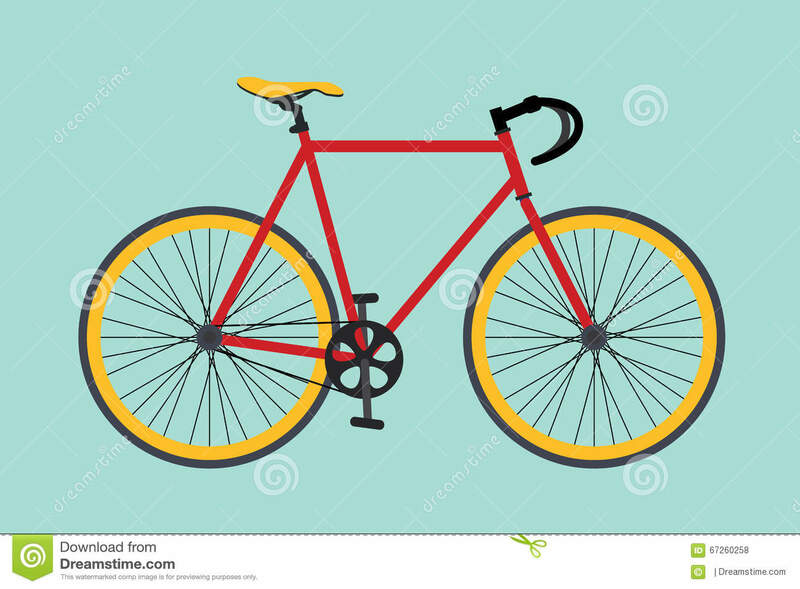 This situation leads to cases of obesity, diseases, cardiac, arthritis because there was a overweight in the joints, as well as a life expectancy shorter. 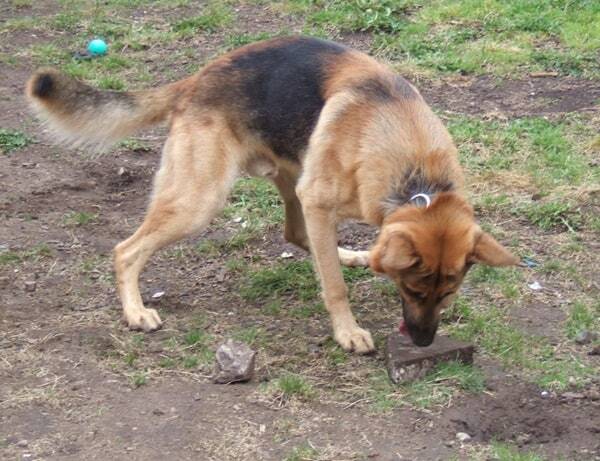 The veterinarian can indicate the amount and type of food appropriate for these situations. As a general rule, a dog is the correct weight when the ribs and the bones of the spine are not visible but are palpable, with only a small amount of fat underlying. It consists of a excessive hunger and food intake. This sim is a clinical sign in the value. 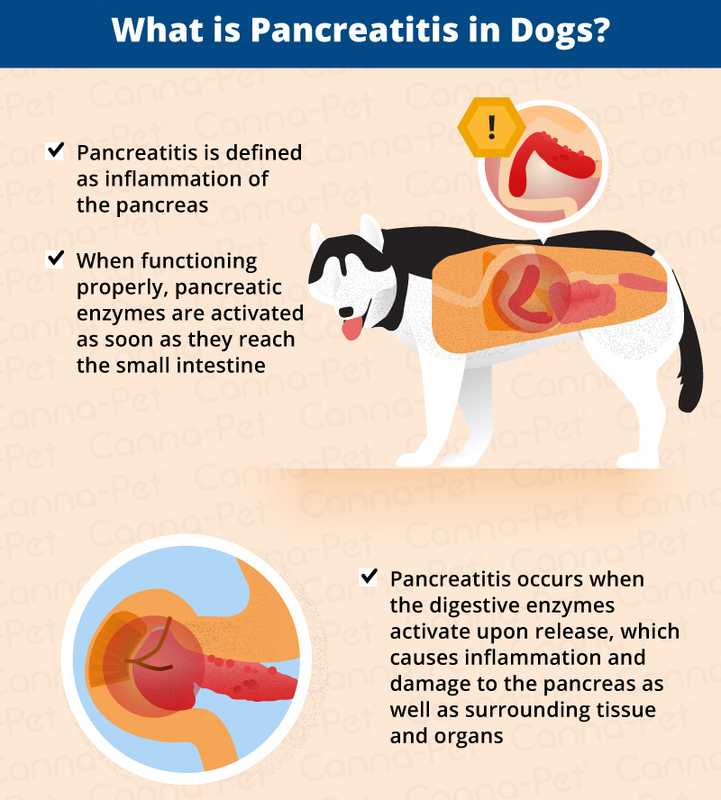 present in a variety of pathologies such as diabetes mellitus, insufficiency of exocrine function of the pancreas, hiperadrenocorticismo, inflammatory bowel disease, syndrome of malabsorption, among others. These are conditions that require intervention medical, veterinary. 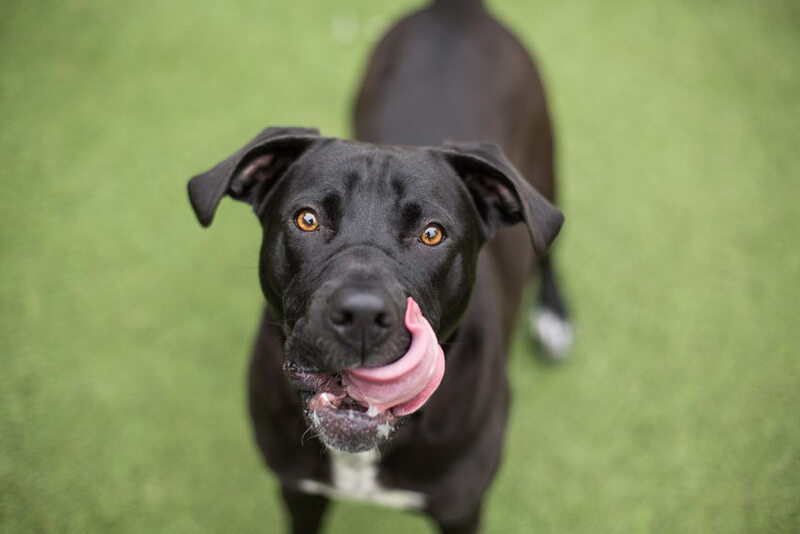 Many times, the idea of a dog always hungry translates into a higher food intake for various reasons, so you should always try to ensure that their nutritional needs are being met. 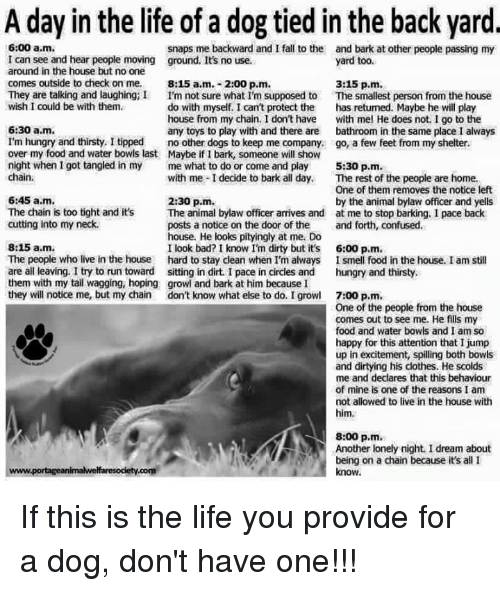 If these are being complied with and that, even so, he still apparently hungry, you should take him to the veterinarian doctor so that the underlying cause is diagnosed. Why are Some Dogs Never that Hungry?